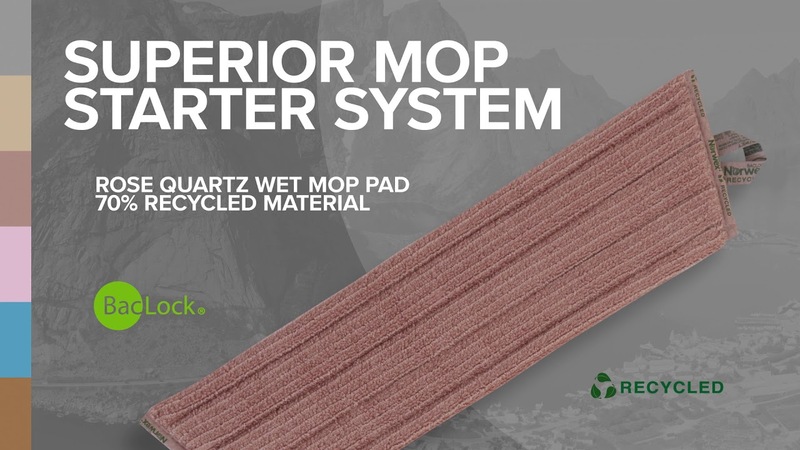 Combine with your choice of Mop Base and Norwex Mop Pads or our EnviroWand. Great for floors, walls, ceilings, ceiling fans and a multitude of other hard-to-reach cleaning jobs. Handle adjusts to fit your height so you can comfortably clean even the most out-of-the-way areas. Keeping your home a Safe Haven can be challenging, especially with the amount of pollution, pesticides, dirt and debris you track in from outside. Replace your traditional messy mop and heavy bucket, and bring out the natural beauty of your home using only water. Adjustable: 98 cm – 160 cm / 38.58" – 62.99"